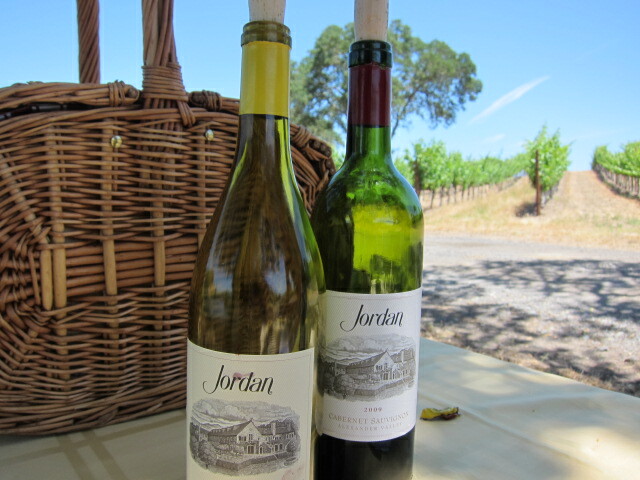 Jordan Wines and “Sully” on this week’s podcast…plus a fabulous Sonoma County weekend. Sometimes just mentioning Oscar-award winning Actor, Tom Hanks, will draw a crowd to a movie theater, add in Oscar-award winning Director Clint Eastwood and that probability increases dramatically. However, you still need a great story. Thankfully the duo came together to graciously tell the heroic story of one man and 200 seconds. On this week’s “Wine and Film, A Perfect Pairing” podcast on reVolver Podcasts Gary discusses the subtle, meaningful and beautiful film, “Sully” based on Pilot Sully Sullenberger who landed his US Airways jet on the Hudson River in 2009. Pairing with this beautiful film a high quality winery in Sonoma County, that consistently produces some of the most delicious, varietally correct wines in the region, Jordan Winery.